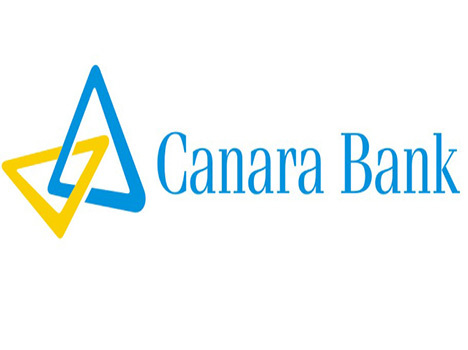 website http://www.canarabank.com. No other means / mode of Application will be accepted. Please read this advertisement carefully and ensure your eligibility before paying fees / submitting on-line application. 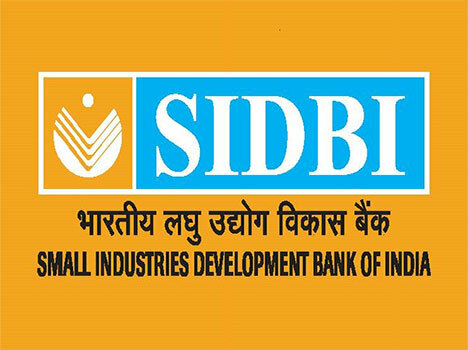 Candidates are advised to apply ONLINE, through Bank’s web site at http://www.sidbi.in after carefully going through all the instructions contained in this application and general instructions given in this advertisement. No other means /mode of Application / Printout will be accepted. 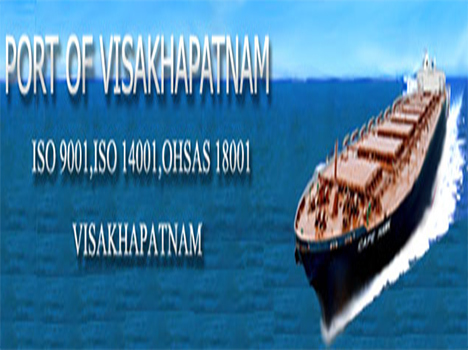 Mazagon Dock Shipbuilders Limited (MDL) is India’s leading Shipbuilding Company with ISO 9001:2008 accreditation. 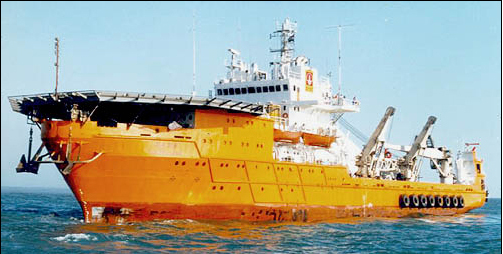 It is a profit-making Central Government Schedule ‘A’ PSU under the Ministry of Defence, Department of Defence Production, engaged primarily in the building of Warships and Submarines for the Indian Navy. MDL has a consistent growth, both in physical as well as financial parameters and has an ambitious growth plan. The present turnover is approximately ` 2800 Cr. which is projected to be higher in the coming years. MDL has employee strength of around 9100. 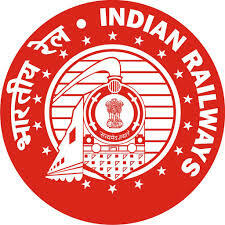 Indian Railways invites applications to Indian nationals for various post. 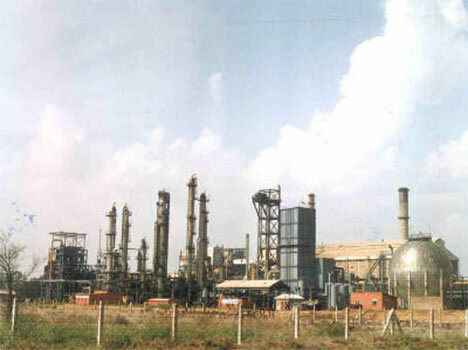 NFL, a MINI RATNA and premier Fertilizer Company engaged in manufacturing and marketing of fertilizers and other agricultural inputs, is looking for dynamic, result oriented and experienced professionals for the posts of Engineers (Chemical, Mechanical, Electrical, Instrumentation) and Accounts Officer. AGE LIMIT: Upper Age limit is 35 years as on 01.12.2015 i.e. candidates born before 01.12.80 need not apply. The essential requirement for all posts would be 1stclass or 60% marks in the Degree / Diploma (as the case maybe), except for the qualification of CA/CMA. Candidates selected can be posted anywhere in India at the discretion of the Management. The application fee for applying for the above posts is Rs. 700/-(application fee is exempt for SC/ST/PWD candidates). The maximum age limit for all the above positions is 45 years. Please refer attached Annexure-I, for (I) Qualification & Experience, Job Role/Profile, (II) Terms & Conditions and (III) Application Format, respectively. Candidates should enclose two additional passport size photographs to the application. The above Professional Functionaries will be engaged purely on contractual basis for a period of 3 years, extendable for another 2 years. In case, eligible internal Officers of the Port desire to offer themselves for such position their engagement shall also be on contractual basis on their selection subject to their resignation from Port service. No retired officers or deputationists will be eligible to apply. The crucial date for determining eligibility criteria viz., educational qualification, experience, age etc., shall be as on 01.12.2015.